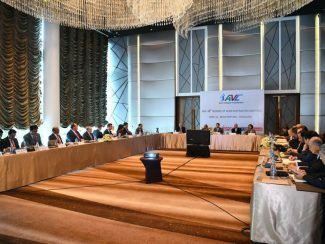 Bangkok, Thailand, December 7, 2018 – As another memorable volleyball year nears its conclusion, AVC President Dr Saleh A. Bin Nasser has sent all AVC Technical Committee Chairmen Christmas and New Year wishes. In the email messages sent to them with lots of love and heartfelt wishes, Dr Saleh thanked them for dedication and great work, convincing that not a single effort of them will go in vain. Instead, they will all be rewarded for pain and their hard work will bring them a lot of gain. “At this joyous time of the year, it is the opportunity for me to express my gratitude to you and your staff with the Christmas greeting along with our Christmas and Happy New Year Card,” said the AVC President in his email messages. 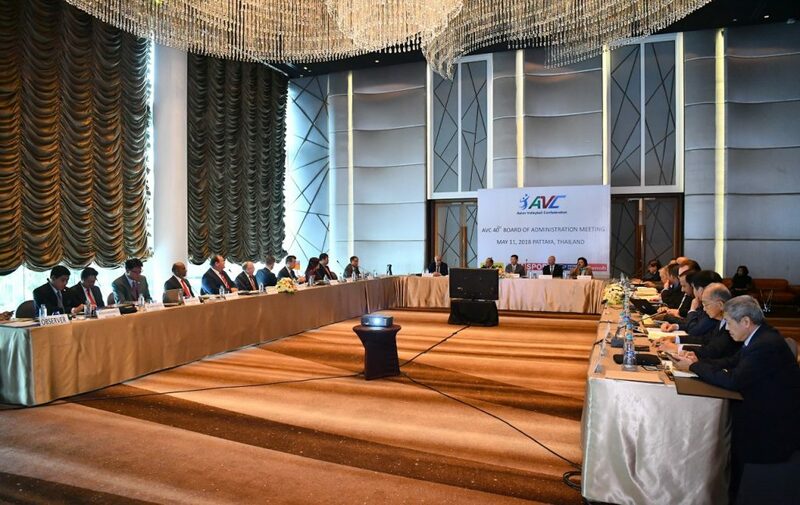 With things to be done and daunting tasks ahead in 2019, the AVC will continue to pursue its goal of constantly developing volleyball all over the continent. After an eventful and exciting year in 2018, it is now time to focus attention and efforts on the future. There will be plenty of actions and challenges in 2019 when six AVC championships will be held. Spotlights can be on the 20th Asian Senior Men’s and Women’s Volleyball Championships, due to take place in Tehran, Iran from September 13 to 21 and in Seoul, Korea from August 17 to 25 respectively. 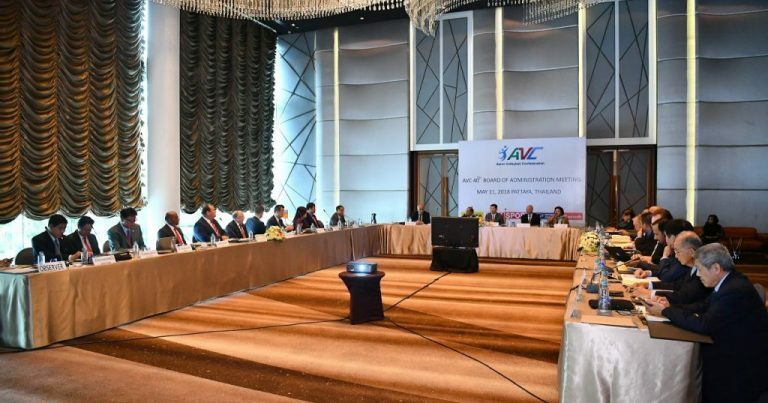 Nonetheless, one of the AVC highlights in 2019 will undoubtedly be the Asian Continental Qualifications for 2020 Olympic Games (Men and Women). “We wish you and your staff peace, joy, and prosperity throughout the holiday season and the coming year. Wishing you and your staff all the best in 2019,” Dr Saleh was quoted as saying in his well-wishes messages.